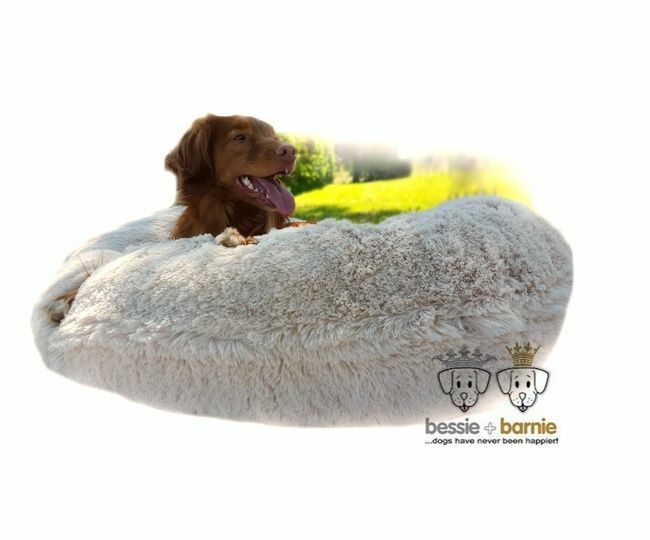 A beautiful handmade round dog bed, made of a super soft velvet, in an unique light color. 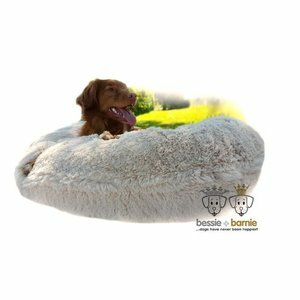 The bed can be used on both sides. This unique product is made entirely by hand in the USA. As there is no physical stock in Europe, each order is shipped from the U.S.A. As the shipment is by sea freight, the delivery time might be longer.